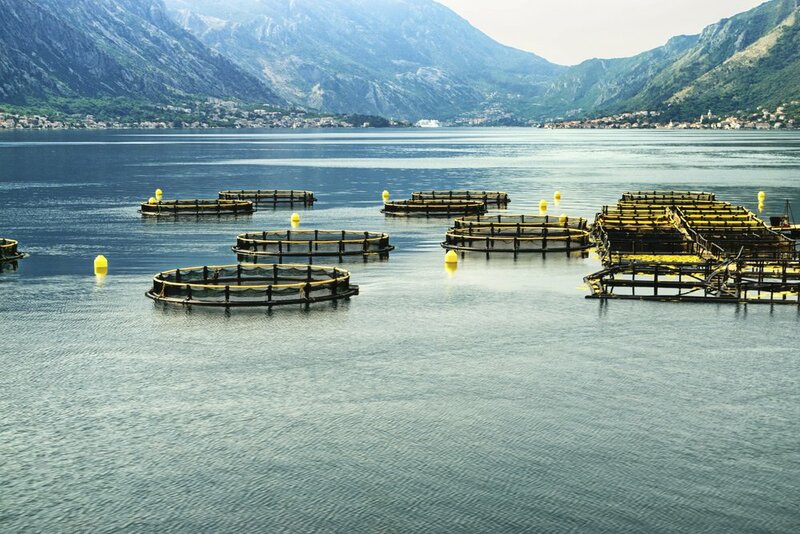 Here at The Healthy Fish we often talk about fish farming, and how sustainable, certified aquaculture operations produce great protein and are good for the environment. But rarely do we talk about the production of land-based proteins, and how they too can be sustainable. When you head to the grocery store, or your local butcher, it’s important to have information on how to choose the best meat as well as how that meat was produced. But it’s also necessary to realize that some farms—both on land and in the water—don’t hold themselves to the highest standards. Often times, the meat that’s the cheapest comes from the producers who aren’t using the most sustainable practices. But are there other ways to identify the quality of the protein you eat? The difference between sustainably produced protein and other protein is truly the conditions in which the animal was raised. But you can’t tell how the livestock was raised from looking at a steak or fillet of fish, so how do you figure out if the protein you’re buying was produced with good standards? The labels can tell you a lot. When you’re buying meat in the grocery store, they throw all sorts of labels at you, but rarely is there any explanation of what these labels mean. However, with a little research, these labels can often tell you a lot about how the animal was raised and what kind of farms they come from. For example, a label on beef that reads “pasture raised” means the animal roamed freely outside for most of their life. However, for cattle, this does not mean they were exclusively “grass-fed”. Often times, the two labels go hand-in-hand, but unless both are present, you can’t assume the beef you’re buying hasn’t been fed grain-based feed. Meat that isn’t produced on a family farm typically matures on factory farms. This meat can be less expensive due to the immense number of animals they produce. It also often has labels that can be misleading, like “no additives”, which is not regulated by any outside party and can mean something different to each producer and grocer. For seafood, you can learn a lot from the country of origin—a requirement on all packages. Some countries have really poor track records for farming, such as Tilapia operations in China. But other countries are better known for farming using sustainable methods, such as our Regal Springs farms in Honduras, Mexico and Indonesia. When you’re out buying fish, always look for labels that say “certified-sustainable.” When it comes to seafood, this is the highest certification available from any organization, and the process for certifying a farm or fishery is very comprehensive. If a label says “all-natural” or “organic” you should be skeptical—there is no certification process for seafood in the US with these designations. To find the meat with the best production methods, you want to find labels from independent third-parties. 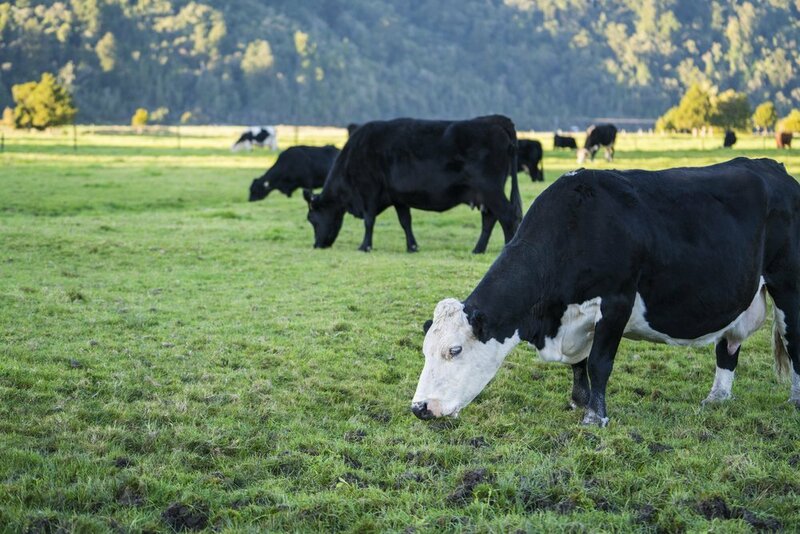 Organizations like Animal Welfare Approved have guidelines set for almost all livestock raised on farms, and only grant approval to family farms where the animals grow in pastures. The USDA Organic label has a different set of standards related to conditions for the animals and the feed they receive. If at any point an animal is fed something that is not organic, or they must receive antibiotics, the animal cannot be sold as USDA Organic certified. Fisheries and fish farms have their own set of independent third-party organizations who certify their operations. The Marine Stewardship Council (MSC) and the Aquaculture Stewardship Council (ASC) both certify seafood, from the ocean and from fish farms, respectively. Fish certified by the MSC are from wild fisheries, which means their sources should be abundant enough that fishing them will not impact species population. The ASC certifies that all aspects of fish farms are held to the highest standard, from birth to processing. When you are looking for the best-produced meat to buy, head to your local farm or butcher. They can tell you—and maybe even show you—where the meat comes from. Websites like Eat Wild help you find the best farms in your state when you want to support sustainable farms. If you head out for dinner and want to make sure your meal is sustainably-sourced, Eat Well Guide can help you find the best restaurants and markets in your city. Heading to your local fish market is the best way find sustainable protein. While it’s harder to see the farms the fish grew on, the fishmonger behind the counter should be able to fill you in on where each species came from, and when the seafood was caught, shipped and delivered. Further, check out resources like Grow NYC’s Seafood Harvest Calendar to see when seafood is in season. Want to learn more about how the protein you eat? Head over to The Healthy Fish and check out the Healthy World section. Photo Credits: Ranko Maras / Shutterstock Inc., aydngvn / Shutterstock Inc.